Shortly after starting here on WordPress one of my favorite blogs received an award. How cool! A couple of days later another received one. Then another. Then another… I read the award and became disillusioned. The awards going around WordPress seemed almost like the chain letters I used to get in my e-mail and now see every day on Facebook. They promise that wealth and health are guaranteed simply by sending the letter to 10 friends. If those 10 friends each send to 10 friends of their own who send it, etc. soon the whole world would be awash in that simple message. I had decided that I was against awards when I received a “nomination”. OK, this nomination came from a blogger I really respected and I knew it was given for the best of reasons. I started to rethink it. And then another one came. I decided to write up response. 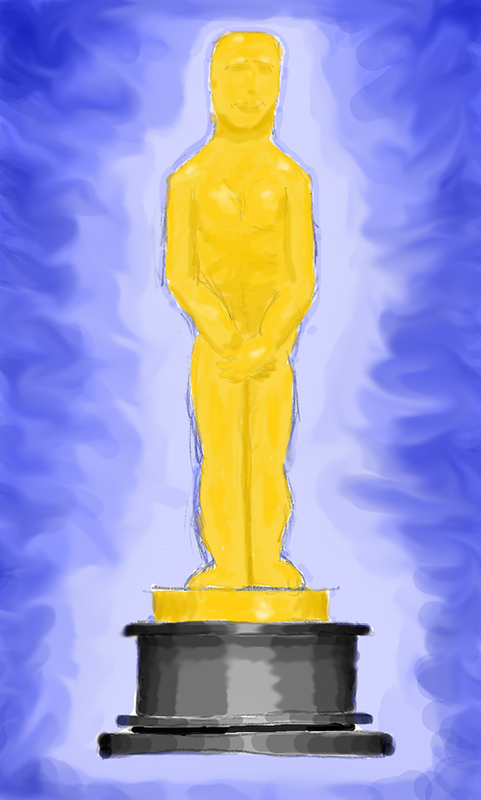 When I had completed this task I stumbled upon a very cynical post about awards. After reading through all of the responses I changed my mind again and never posted award acceptance. Now I received a third one. I guess it’s time to define an award policy for Trent’s World Blog. First I want to say that I am not cynical about it. I feel the people who nominated me did it for the best of reasons. It is the height of peer acknowledgement. Well, for some it is. For me I would rather have you read my posts and like and/or comment on them when you have time, which my “awarders” have done. Since I think the people who nominated me are sincere I will sincerely thank them. Sunshine Award – Thank you Sonya at captureyouphotography! Liebster Award – Thank you Lee @ (a)typical amateur! Versatile Blogger Award – Thank you Rose Red! I really do appreciate it. I hope you three are not disappointed that I am declining your nomination. I will try to thank those who nominate me in the future, but I’m not going to accept any awards. I live in New Hampshire but (as an adult) have lived in Massachusetts, Texas, Oklahoma and South Carolina. I’ve skied, nonstop, down Tucker Mountain on the backside of Copper Mountain (look it up). Down the steepest, longest face. Last summer I got to watch Air Force 1 land from a control tower on a military base and then watch Marine 1 take off. On my honeymoon I once put us on the wrong train and we headed to Naples instead of Florence. I once got my real estate license and worked for a short time as a Realtor. My all-time favorite book is “To Kill a Mockingbird”. The words on the paper are beautiful like poetry and ideas contained in those words are beautiful. I watch very little TV except for the news and special occasions. I do not watch reality shows. My philosophy is to live my own life, not watch others live theirs. I run, even during this harsh winter. I swim occasionally. I used to bike 100+ miles a week from March to November. I don’t X-country ski as much as I used to nor downhill. Advice – Start slowly, stay with it, don’t push too hard. OK, back to our regularly scheduled program…. Kudos Trent and I totally get it! Thanks! I did! An air traffic controller! Wow! It was nice to learn new things about you! Thanks! I’ve one a few odd things in my life. And I know your answer is, haven’t we all! I should have written this into my 7 things about myself. I once sold vacuum cleaners door to door. :( Not fun. yeah, it was pretty awful. But I’m glad I did it. A lot of life lessons learned. I got out of it when I found out how dishonest and deceitful it really is. Trent, I found this post because Gene linked to it in a comment on my blog, where I did a post on awards. http://paulareednancarrow.com/2014/09/21/blogligations-on-breaking-the-blog-award-chain/. I want to do a policy page myself, and I would love to be able to use your embarrassed Oscar picture, for which I would certainly credit you and provide a link. Would that be OK with you? Hi Paula. Yes, you may use the picture. Thanks! As you can guess I will most likely not accept at this time but thanks for nominating me! This is a respectable position, and I like the way you handle it. Totally get the chain letter vibe, and respect that point of view. Also, awards posts are a lot of work. I get both sides – If I do an awards post I just promoted 10 blogs to my followers. All of us helping each other is only a good thing. Good that you’re clear about it, either way. I always go and look for an awards policy before I nominate anyone.